VANCOUVER — Cannabis producer Ascent Industries Corp. says an order granting the company creditor protection has been issued by the Supreme Court of British Columbia. The B.C.-based company says it filed for CCAA to address near-term liquidity issues which were in “large part” caused by Health Canada’s suspension of its licences under its subsidiary Agrima Botanicals Corp. 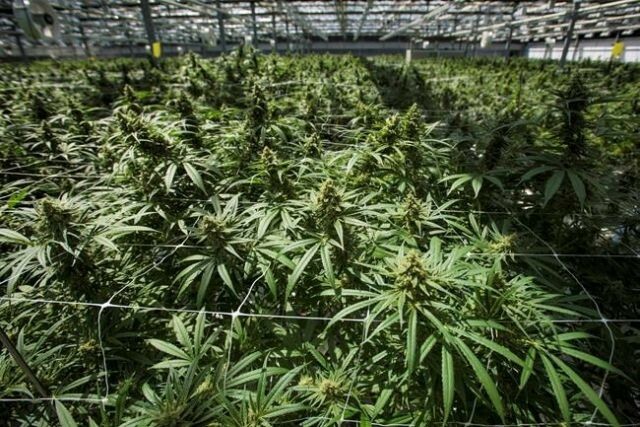 Ascent has said that Health Canada asserts that “unauthorized activities” with cannabis took place during a period of time that it was privately held, and has suspended its producer and dealer’s licence under the former Access to Cannabis for Medical Purposes Regulations regime. Last month, Ascent said that Health Canada indicated that the company did not demonstrate that the suspension was not warranted and the government health agency still intends to revoke their licences, but it had until Feb. 20 to make additional submissions. Agrima is still listed as suspended on Health Canada’s website of licenced producers. Ascent said today that the suspension was negatively impacting its ability to complete its strategic review to address short-term liquidity issues.